Flexible Aluminum Chimney Liner Kits for natural gas and propane venting. UL and ULC listed as a liner for masonry chimneys serving gas burning appliances. Features tough two-ply Type 3003 aluminum which is corrosion resistant and has a unique gas tight patented seam. When compared to stainless steel, aluminum is as effective but more economical for venting gas fired equipment. Stop chimney deterioration by stopping condensation. Kits contain 35\' Flexi-Liner, rain cap, top adapter, top flashing, bottom mortar sleeve, bottom flue adapter, fasteners and instructions. Not recommended for appliances rated over 83% AFUE. A qualified heating or chimney contractor is the best person to install and perform yearly inspections of this product. 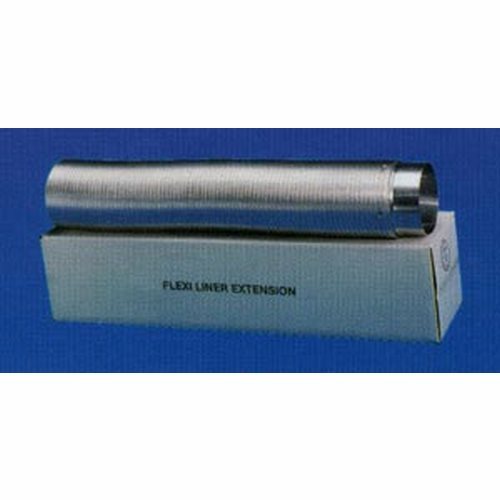 Flexi-Liner Extensions–10\' extensions with adapter to increase liner to desired length. 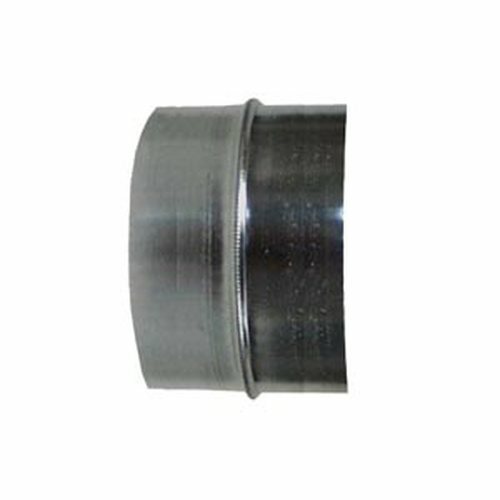 Flexi-Liner Flex Adapters–to join sections of gas liner. Flexi-Liner B Vent Adapters–to join Flexi-Liner with B Vent Pipe.